LINEはじめました！ We are now on LINE! 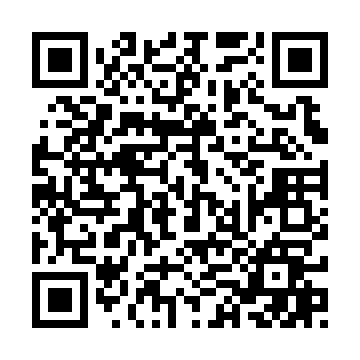 Please read the following QR code and add yourself to our friends list. Please search “@ fin 3851 m” and become a friend.